In this unboxing preview video of the Umarex Colt Peacemaker Single Action Army Revolver I show you around the CO2 4.5mm BB Revolver Replica and even compare it to a few similar revolvers I have lying around. 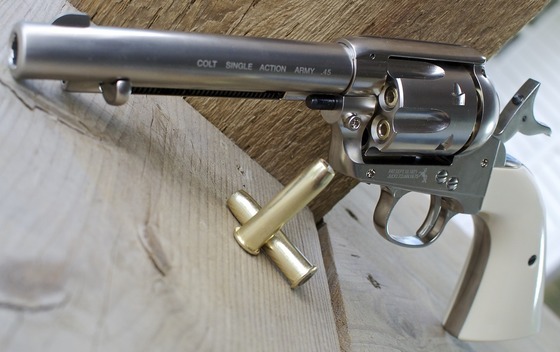 The Umarex Shell Loading Colt Peacemaker is an amazing replica and simulates the old west cowboy Single Action Only Revolvers in almost every detail. I love the hammer action and the ratchet sound it makes as you draw it back. 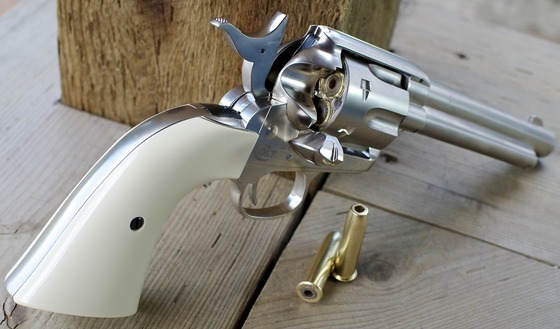 The Single Action Only Trigger is very light at under 2 pounds just as it should be.